Welcome > About Us > Environmental Assessment Process > Selecting the Recommended Option > How the Options Were Evaluated > Evaluating the Options > Evaluating the Options (part 2) > Recommended Option > What's Next > Consultation Opportunities > Thank you! 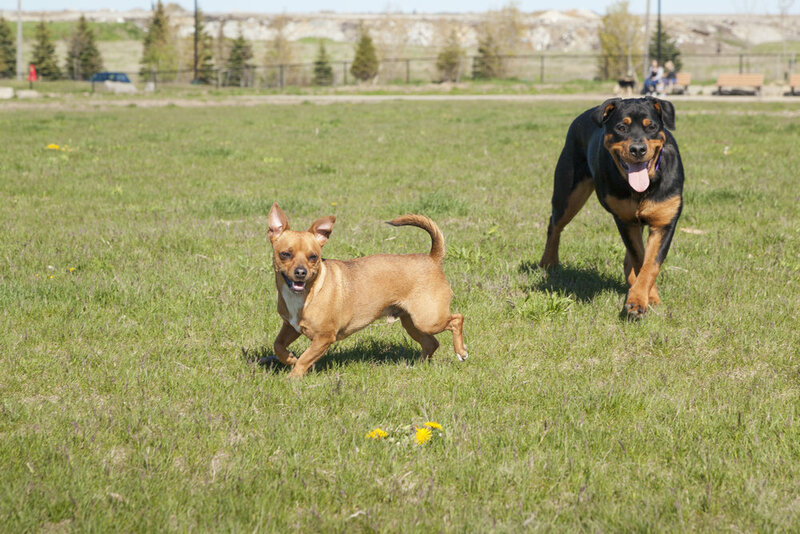 Before we get into the "meat and potatoes" of the Online Open House, we wanted to provide you with some background information on who we are and what the Stoney Creek Regional Facility is all about. 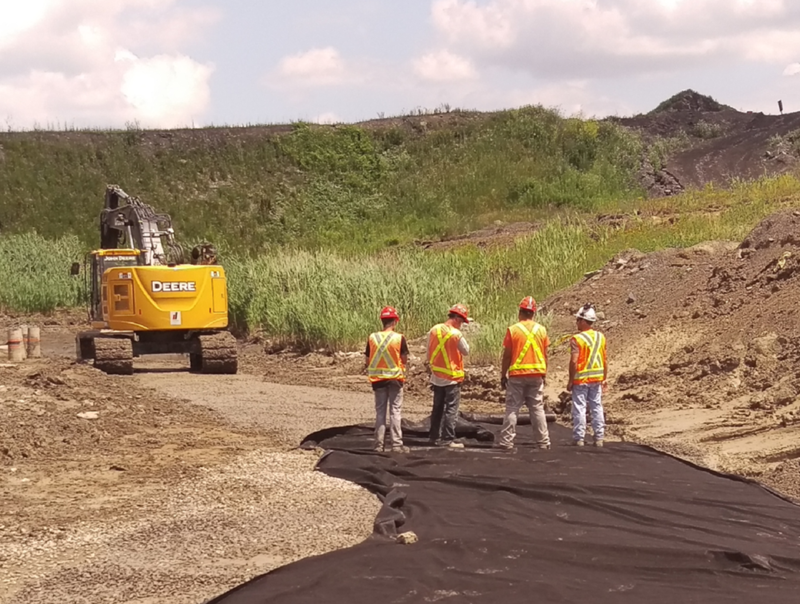 Terrapure Environmental is a leading Canadian provider of innovative, cost-effective environmental services and recycling solutions that help address industry’s most complex environmental challenges. 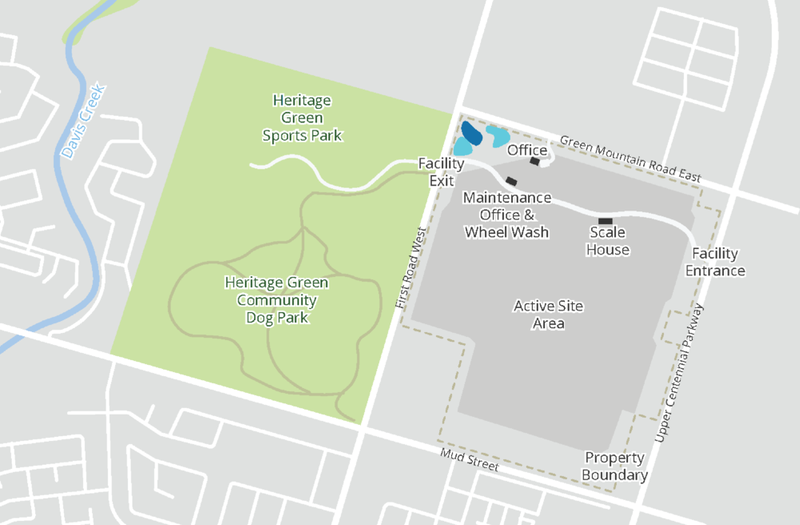 The Stoney Creek Regional Facility is located at 65 Green Mountain Road West in Hamilton and has been in operations since 1996. 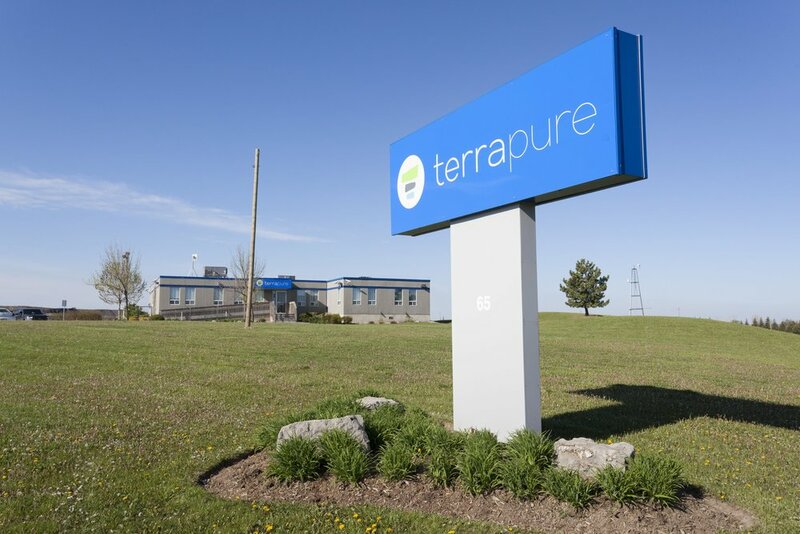 Click on the boxes below to learn more about Terrapure, the Stoney Creek Regional Facility and investments we make in our local community.